The report is the first to put a firm number on the scale of a recent decline in Apple's fortunes in the world's second-largest economy after chief executive officer Tim Cook pointed toChina as a big factor in a rare cut in the company's quarterly sales forecast last month. A separate report from another common industry source, Hong Kong-based Counterpoint, earlier this month confirmed a similarly sharp fall in sales in India - another big emerging market where Apple is struggling. 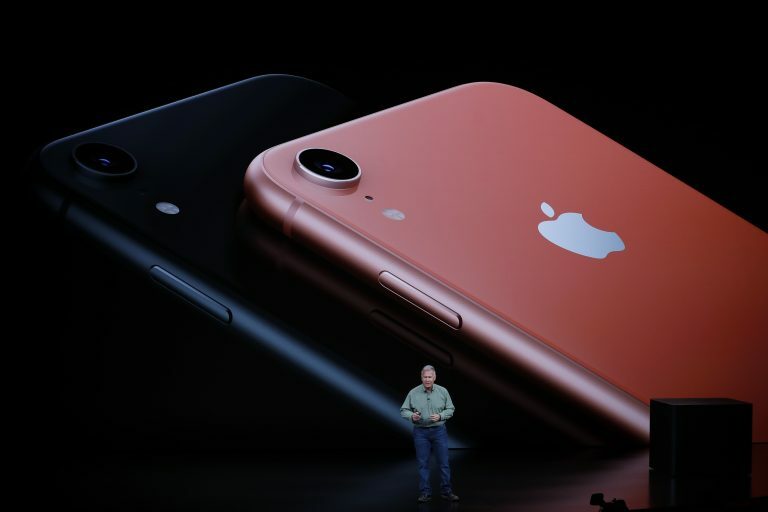 Apple no longer breaks out detailed numbers on iPhone shipments in its quarterly results, meaning that surveys and channel checks by the likes of IDC are often the clearest indicators of shifts in sales.